Technology - Anchor Orthopedics XT Inc. The AnchorKnot® Tissue Approximation Kit was developed to augment the existing standard of care for herniated disc repair procedures. The AnchorKnot® Tissue Approximation Kit may be considered for patients undergoing herniated disc repair procedures if the surgeon identifies that the tissue is amenable to repair. This procedure may not be appropriate for all patients, and not all patients may benefit. Anchor Orthopedics has developed a minimally invasive, easy-to-use Tissue Approximation Kit in herniated disc repair procedures. 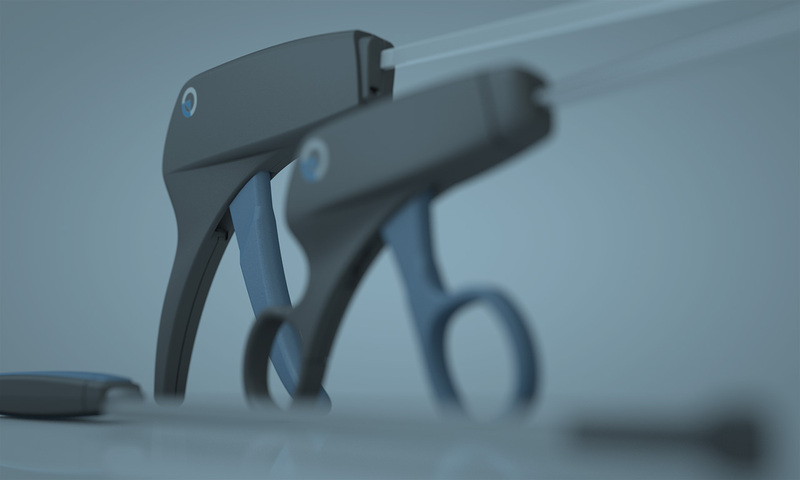 We envision products that help surgeons preserve and strengthen the natural anatomy of patients.